In order to treat their clients successfully, psychiatrists must be able to make the most complete and accurate assessment possible in each case. 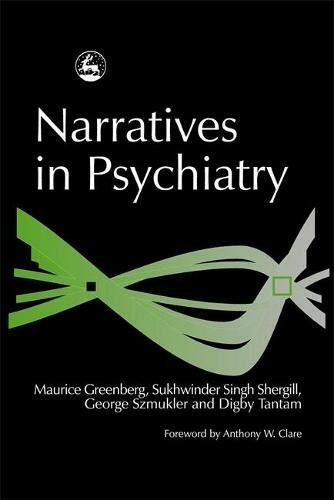 In this comprehensive book, the authors discuss the general principles behind psychiatric interviewing and assessment, then through the use of in-depth case histories combined with analysis, they demonstrate how those principles apply in a wide variety of contexts. They show how information is elicited from clients and used in forming assessments; how courses of action are decided upon; and how clients are re-assessed as cases change and develop over time. This is a book packed with practical information, presented in the context of narratives which demonstrate the real-life application of principles. It will be invaluable reading for students and practitioners of psychiatry and related disciplines.